Splatter long green innumerable fields are known as ‘Meadows’ this should be count one of the alluring creation of god. As we know green is the sign of happiness so you can tilt your perception that nature is smiling for a long and long way through ‘Meadows.’ Pine, Oak, Rhododendron & Maple trees fundable elements while going through the way of meadows trek; we are the only hindrance which makes nature polluted our initiative for the environment and let the nature clan you can visit Mero Pahad: To Clean Initiative. Fluffy footsteps can feel the real essence of Meadows trek while walking on; mindset automatically shifts in another level because the only voice you can hear is yours or else chirp in the jungle. It always has behind surprises right behind the valley it can be big giant mountains or drift away flowing river. Sleeping Buddha is the solitaire to reflect & the most impressive view in this trek; localities said Lord Buddha is protecting the valley & balancing the whole world. 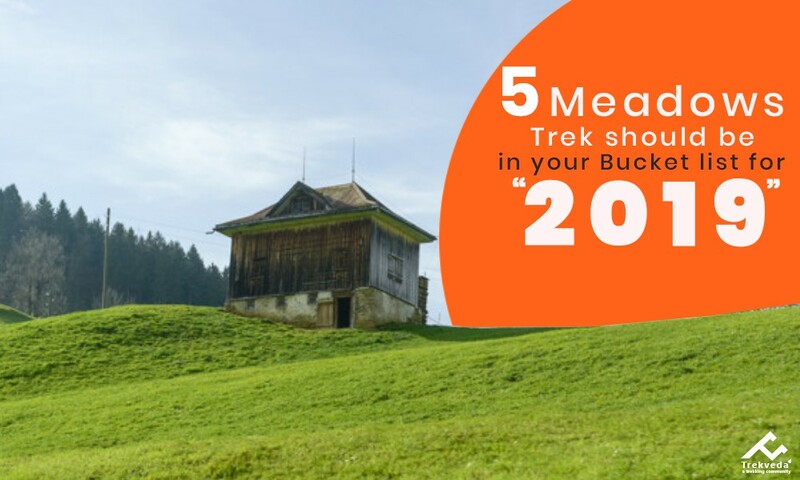 On the way of progressive steep meadows will welcome you and explain you in the way your presence over there, eventually reaching after in North East is charismatic flora and fauna is always there to attract you, but the trek has enchanted magic spell to twirls around the magnificent aura. Your presence can be valuable in Jaubhari because from this place you have to move towards Kaliphokhri & further; Sandakphu to Sabargram and then Gorkhey via Phalut which is the pedestrian of the Sandakphu Phalut Trek. Fog with a bit dusty white slider snow flexes can define the perfect click for the fairyland story; Sandakphu has a folk tale as every place used to be, so neighbourhoods illuminate the story that there was a man named ‘Sandak’ and he was putting up in and Phu is standing for ‘Stupa.' People said he died there only with a frosty lair of snow afterwards that place named ‘Sandakphu.’ Green flaunting wave with cosy weather & feel for nature can be lethal feeling for the moment on the way of return from the trek. Valley blessed with full of prospect trekking and beauty for explore; only can find in Har Ki Dun trek. As god create everyone so prissily with a different identity a small reflection of that talent projected in this valley as well; people are good at weave woollen clothes like the jacket & other worm stuff cause the place comes in the low temperate zone, so contradiction of diversity about people is bit different than another part of India. People are fair in colour, beautiful & fit from the body and hardworking as majorly the source of income is farming and other jobs. Supin River is geodes for localities they thought the River feed them well, so they have to be a devotee for that and let the River clean which is like a quality to imbibe from neighborhoods. Artistry would be appropriate from the master creation from wooden huts and home; if perfection would have definition ever that would be this astonishing village. Sankri is the place from where you are going to start your trek and throughout Kalkatiyadhar, and then Har Ki Dun Trek (package-page-link) has been a significant cause of surprise comes after every 2nd-time lapse. You’ll bring lots of experience from this trek because the more you’ll explore the more you’ll become knowledgeable. Bugyal not confined till the high grassland it’s about flora & fauna twirling around the valley, like River Mountains & etc. 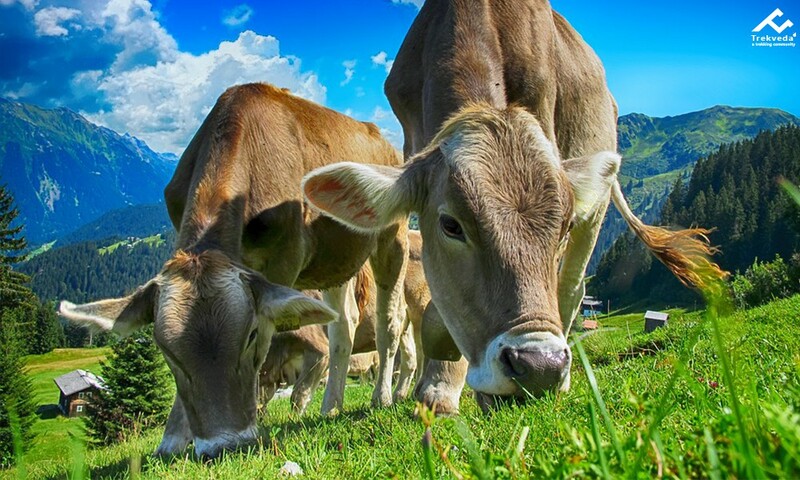 A panoramic view can be settled out on eyes and kept into your mind for life long; Meadows look more beautiful on summers because the real beauty reflects on that period instead full fluffy snow cascade. Maple and pine trees always add on harmony with nature; which still reflect & gives outcome with greenery. The journey starts with Barsu to Dayara Bugyal Trek and then Raithal is the last day destination, which reminds you of the whole drive in a single flash it’s nostalgic as well as adventurous. The most visited state in India on winters is Himachal Pradesh is a beautiful destination to go on and explore as much as you can; hence people use to come for every possible way to find to at least be there for a while. One of the beautiful and adventurous reasons is Hampta Pass Trek, which is a fascinating destination to go on and here we are more interesting facts about the trek. 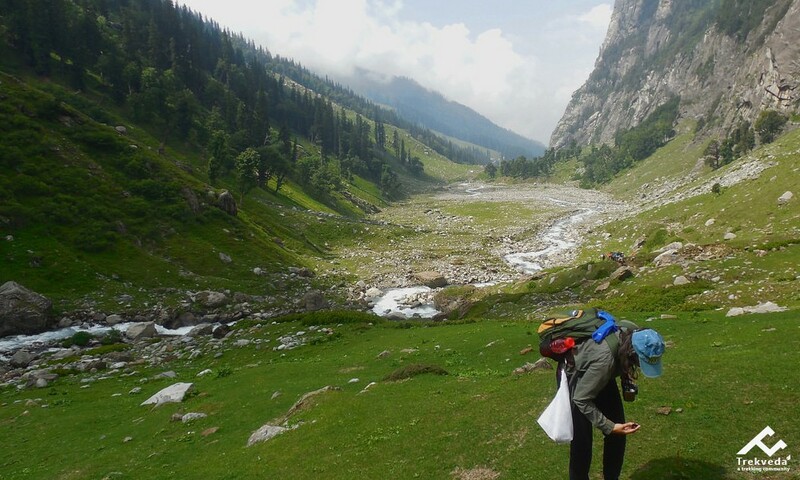 On this trek there are meadows to explore on the valley, Manali to Jobra to Chika will be the day one, and very next day Balu-Ka-Ghera is waiting to indulge with the beauty on; some places almost seems like childhood stories we have had read in the books. Stem Bridge is the most imaginative and interdict braking thought that Yes! Fairyland does exist in this world. Foggy weather drags your feelings move towards the valley looks like VFX effect movie in a theatre where you can’t see anything apart from white air everywhere. Captivating all the energy for walking on the way for that you started on day one, Natural miniatures like River right next to the campsite. Fairy-tale behind the Chandratal is a love story of herdsman & mermaid; localities said the herdsman was under the water for his love. Water is crystal clear that you can see everything on the pond there is a myth that the water is the precise cause of exorcism. 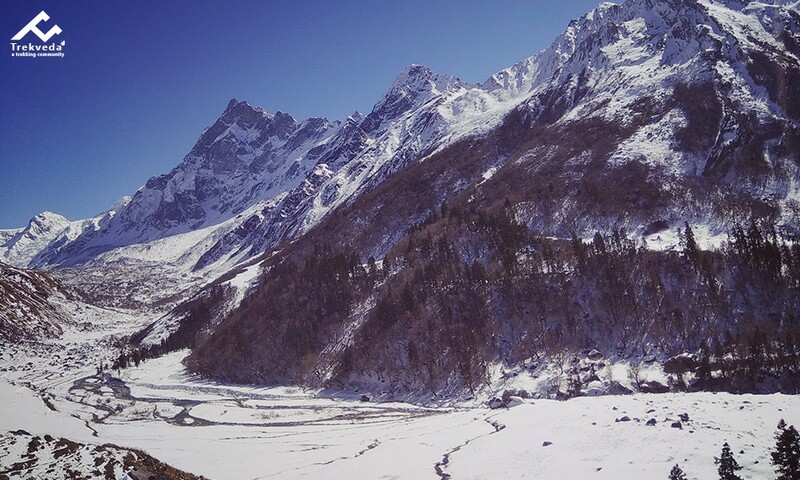 Chaainsheel Bugyal is the most untouched high altitude meadows destination one can prefer to go; it consists of an excellent view of Thola sheer and Bandarpunch Mountains. 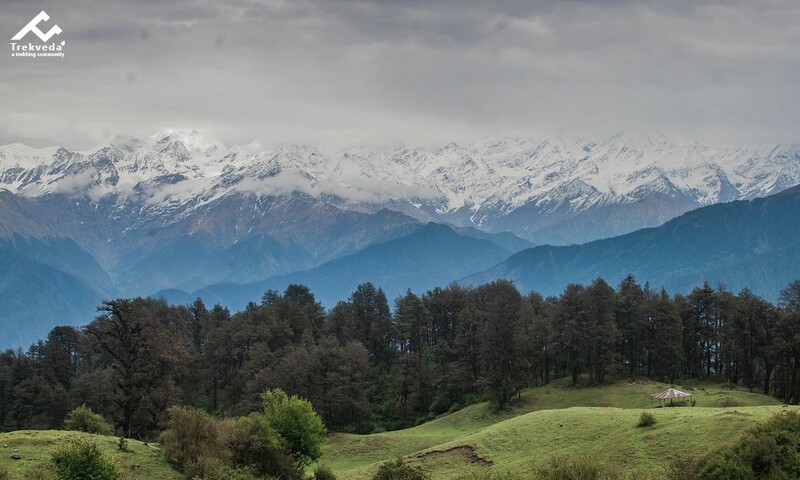 Chainsheel Bugyal is the richest Bugyal with high altitude meadows, these lush green grasslands never end, and Meadows seems like a carpet, and in winters it becomes the white blanket of snow that is just beyond once imagination. Every direction you choose to see, the meadows welcome you and look so fascinating, basically Chainsheel Bugyal is close to the border of Uttarakhand and Himachal Pradesh and located at the elevation of 3600 m.
Suniti Bugyal – The lush green meadows of Suniti Bugyal are none less than a dream for all the nature lovers, lush green grasslands surrounded with oak trees can bring enthusiasm in you to explore more of Chanisheel Bugyal. 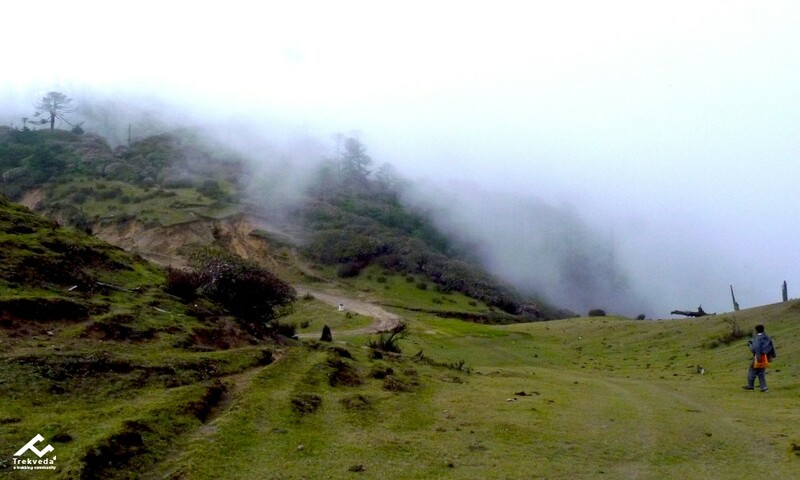 Samta Bugyal – The green grassland lying like a carpet, you are walking on; which gives you the feeling beyond just the beauty of nature consist but seems like living in the moment by forgetting all the rush one faces in their life. Meadows covered with myriad flowers and shrubs are the astonishing beauty of Chainsheel Bugyal.